On ascending, sceneries of the ocean, mountains, sky and distant islands successively appear and disappear. 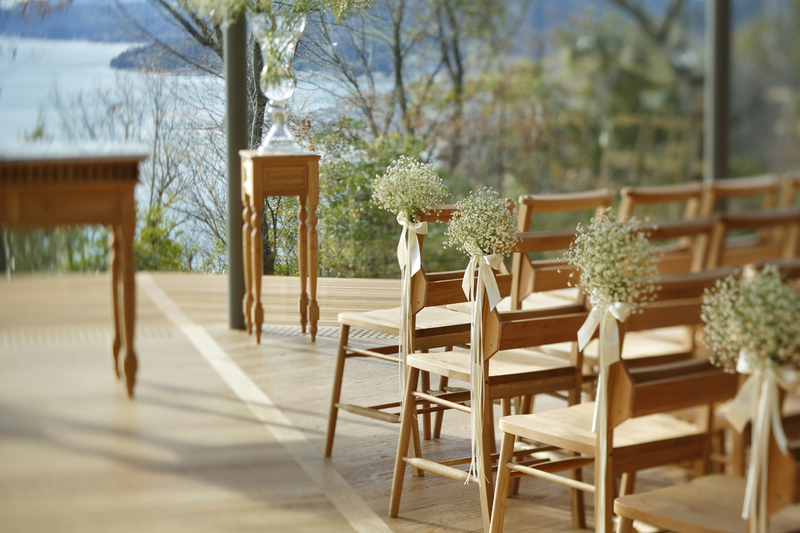 At the core of the spiral’s movement is a chapel aisle that stands before a tree, while 80 seats for family and friends look out on to the ocean through the trees. The team responded to the visual barrier of 10-m high trees on site by extending the chapel’s form to rest at a point higher than the trees. Intermediate posts of solid steel, with a 100-mm diameter, solely support the inner spiral, while an overhang joins the two spirals. 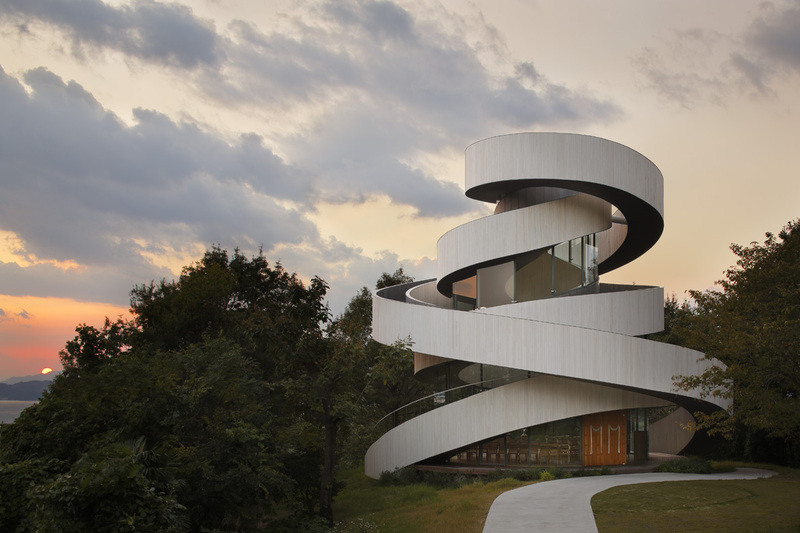 The entwined staircases act as roofs, eaves, walls and floors, widening in breath in response to location and function, such as at the summit and in places, where eaves needed to be deep to shield the interior from the sun. 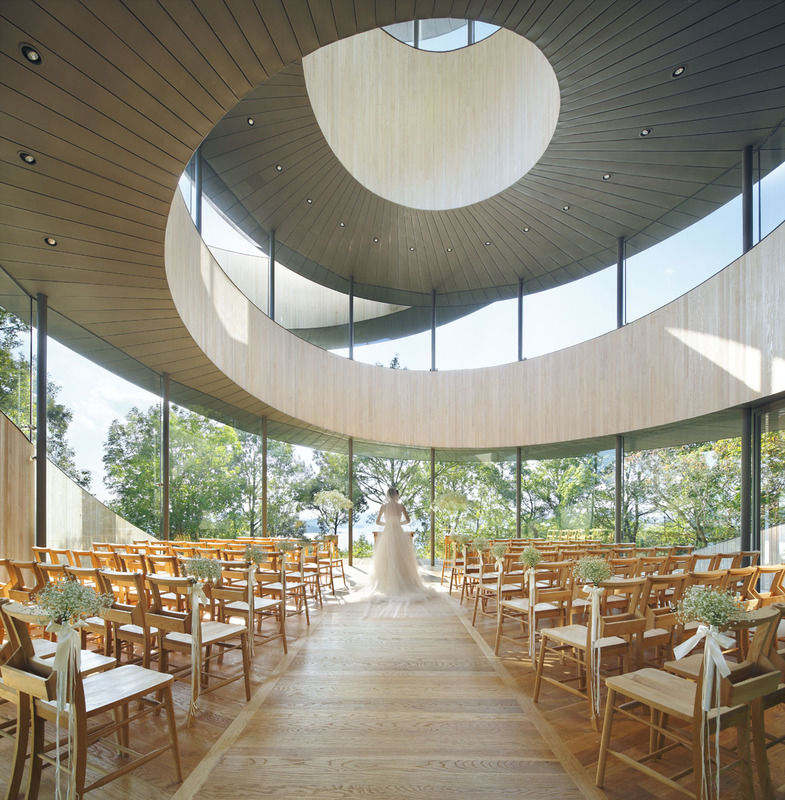 The chapel’s high ceiling promotes natural ventilation, besides forming an observation deck that commands stunning views. Besides a skylight, glass windowpanes of varied thickness, shape and height, are held with dot-point glazing arms attached to the inner side of the coping. The exterior is finished in upright wood panels, painted white so as to gracefully age with the passage of time. Titanium zinc alloy, resistant to the wear and tear of sea breeze and pliable enough to be applied to curvatures, is employed on the coping, walls, ceiling and window sashes. The dual spiral structure of this delicate yet bold glazed chapel not only reflects the symbolism of marriage, but also promotes stability. 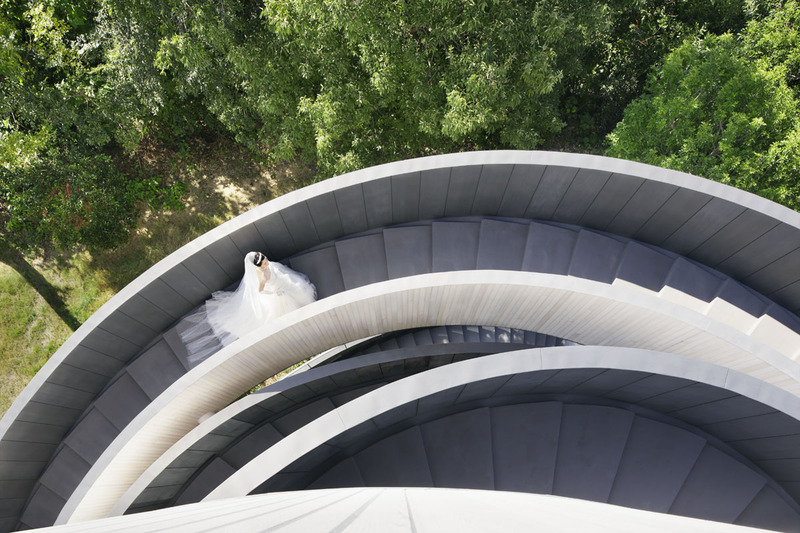 A single staircase, according to the architects, would have been unsteady in a horizontal plane, while it could have been prone to vibration vertically. amzing it its the architecture is so amazing ….. Yes, it’s really quite incredible! Wow what a beautiful structure, Beverly! 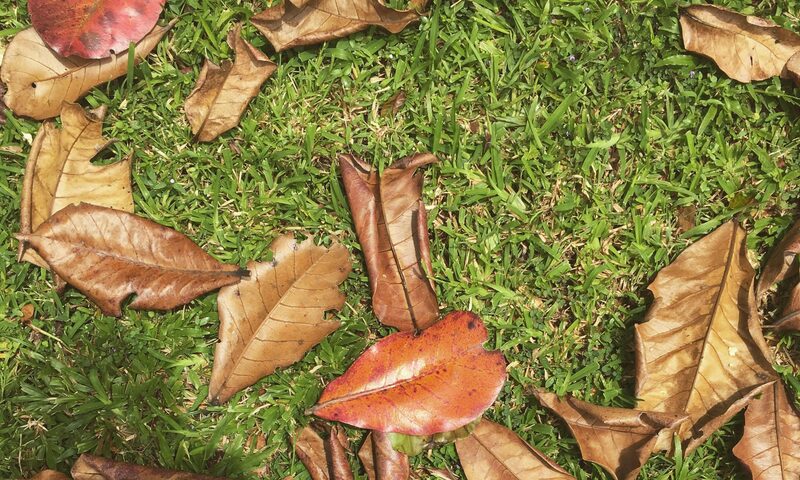 I love the symbolism it depicts too! The architectural and design world never ceases to amaze me! I love how humane it’s becoming. Looking forward to more architectural and design posts, Beverly. I am an architect by education too. I am an architect by education, Beverly and enjoy design process. I enjoyed your fabulous post and look forward to more! Thanks, Jai! So glad you liked it. Thanks for the follow, too! I’ve just followed your blog as well. Keep blogging!